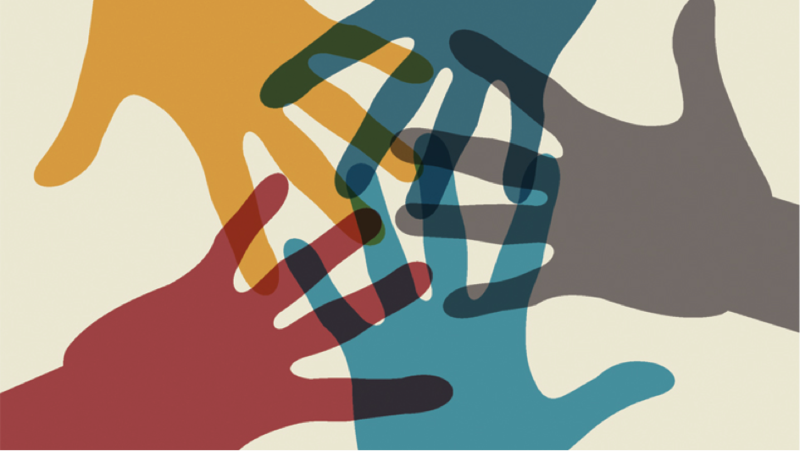 The debate on the sharing economy can be greatly enriched by the academic literature. That is what the site “Journalist’s resource” suggests with a comprehensive and relevant bibliography on this subject, coming from research papers that analyze and make the prospective on the sharing economy. Read the article “Uber, Airbnb and consequences of the sharing economy: Research roundup” and search through the 17 items categorized into sub-themes: “What is the sharing economy and who participates?”, “Shared accomodation”, “Shared transports” and “Online ratings and reputation”. Lead by Jeroen Bosman and Bianca Kramer from Utrecht University Library in the Netherlands, this survey of scholarly communication tool usage addresses the questions of what drives innovation and how these innovations change research workflows and may contribute to more open and efficient science. 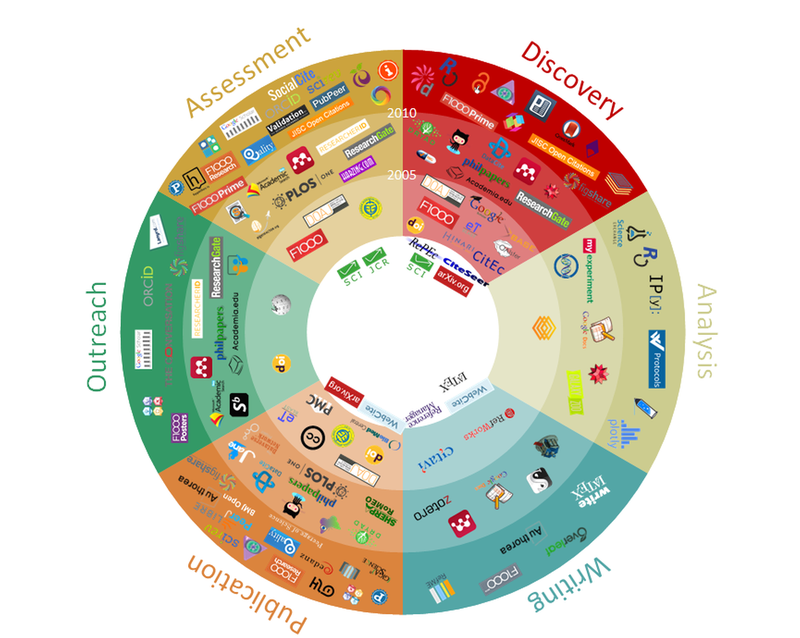 The project is part of an ongoing effort to chart the changing landscape of scholarly communication, driven by technology, policies, and culture. It is to a large extent expressed through changing tool usage and the development of new tools by researchers, start-ups or big players. However, tool usage varies by field, country and position. This survey aims to find out what tools the researchers are using in practice. It will run until February 10, 2016, but updates and insights will be published regularly on this blog. We encourage you to participate in this survey in order to help increase the understanding of research workflows and eventually help improve efficiency of scholarly communication. DASH (Digital Access to Scholarship at Harvard) is a central, open-access repository of research by members of the Harvard community. It is the University’s central service for sharing and preserving work. DASH is operated as an effort to provide access to Harvard’s scholarship, as well as enhance the discoverability and the impact of the authors’ works. 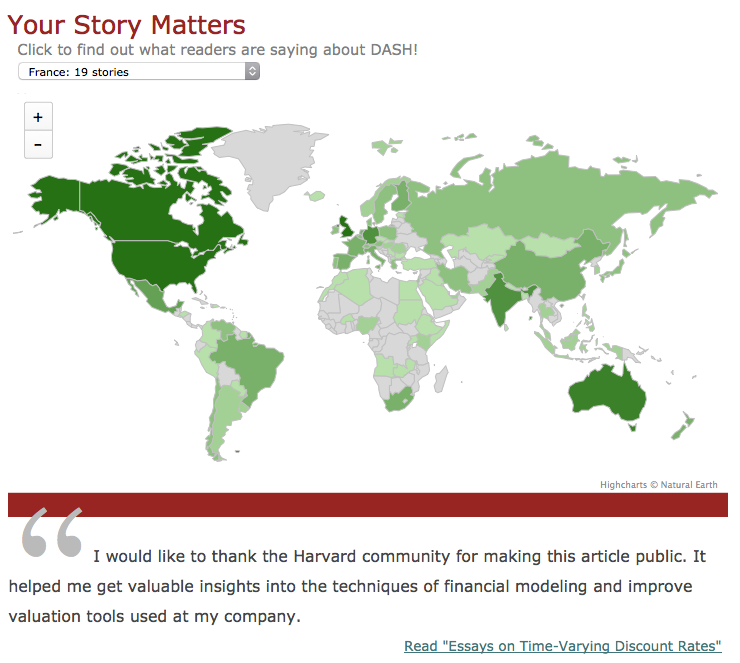 DASH is now launching Your Story Matters, a collection of hundreds of short testimonials of how free access to Harvard researchers’ publications has helped people from all over the world, from high-school teachers to TV producers and parents of autistic children, do their jobs more efficiently. Readability turns complicated web pages into simple, clean PDF type documents, and allows you to read the article free of distraction or save it later to read offline. Evernote cleans up web pages for later viewing, captures the web page in full with its Web Clipper tool, and allows you to take screenshots, save articles and bookmark pages to your Evernote scrapbook. The Bit.ly button turns the long URL into something much more digestible, as well as make it useful for anyone Tweeting the link and wanting to save on character space. This tool allows capture and crop all directly from the browser. Cropped content can be edited and annotated before being saved locally to your computer. Lazy Scholar gives users a snapshot of metrics relating to a piece of research, such as Scholar Cites, Web of Science score, as well as contact email and comments. This works with Google Scholar and turns search results into easy copy and paste references using the main styles of APA, MLA and Chicago. An extension for Twitter that allows you to follow your timelines, compose Tweets, share, delete and favourite them. It creates short URLs within the extension and acts as a notifier for new Tweets. 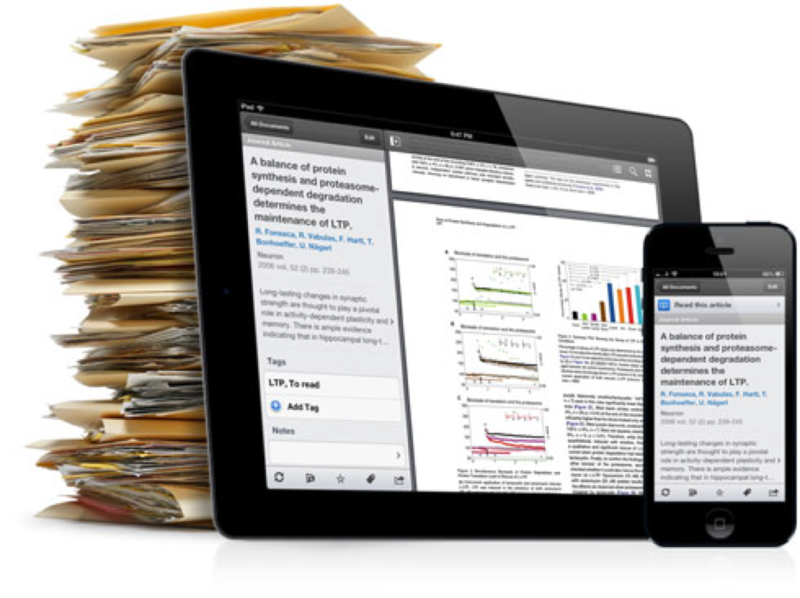 PaperPile is a reference management tool for researchers and students who rely on Google Apps to carry out their research. It isn’t free but comes with a 30 day free trial. It can create references in APA, Chicago, Harvard and MLA formats and provides a pop-up box containing the appropriately formatted reference for books, newspapers, journals and more. It becomes increasingly important to have an extension to manage your extensions in order to improve your computing experience.